Shame RX: We escape comparison when we put on the identity of Christ as our own. While we are talking about the cycle of shame this week, the cycle of comparison to others is a tough habit to kick. We can constantly think we have to measure up to a standard that man sets. It is futile. This cycle can be broken. God has made a way out. Will we choose it? Trying to get our broken identity to measure up to a shifting standard will only lead to a constant need to strive and perform. But recognizing our need of God helps us to let go of our identity and pick up Christ’s, instead. 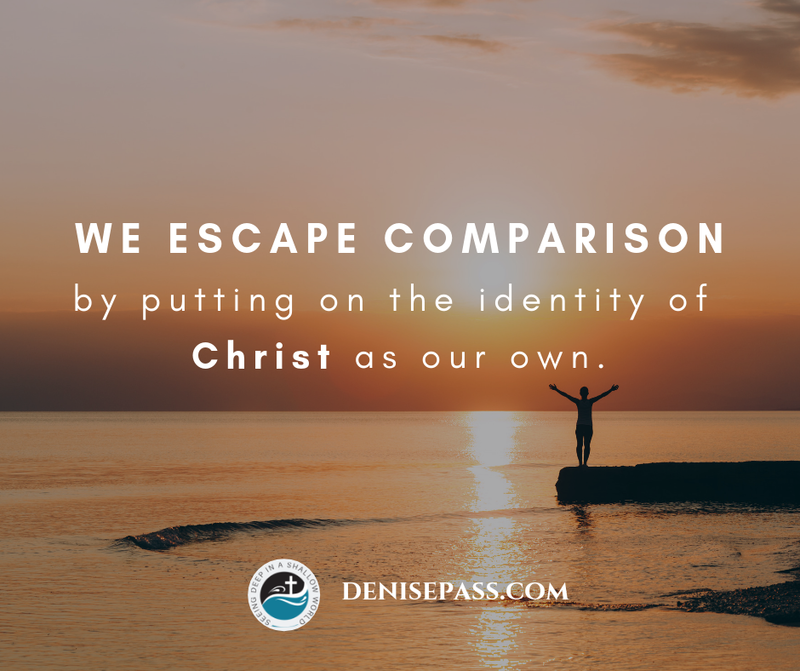 We escape comparison when we put on the identity of Christ as our own. So, how do we do that? We boast in our weaknesses and ask God to make us more like Him. We choose to adopt the mind of Christ instead of listening to fleshly thoughts. 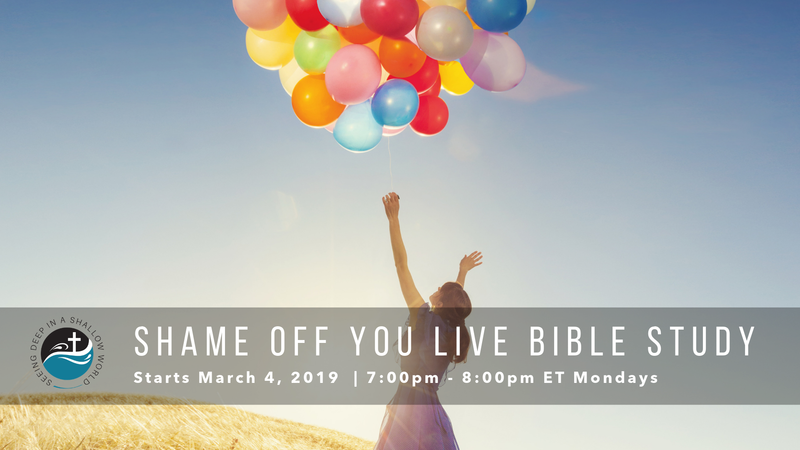 We get into the word of God more than the world system point-of-view. Our worth was never supposed to be about a game of comparison. It was already defined by the One willing to die for us on the cross.